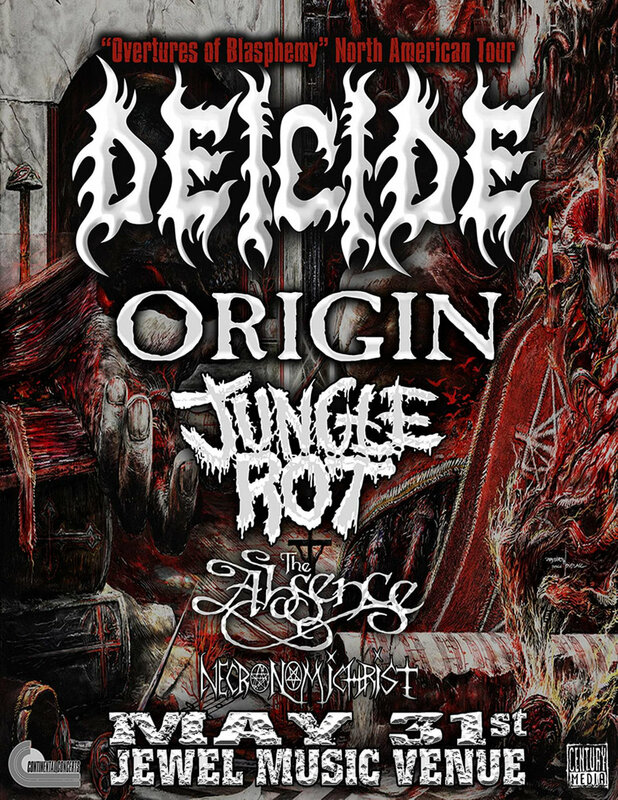 MAY 31st, 2019 at Jewel- DEICIDE returns to New England! 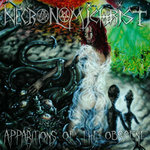 This is their only New England appearance, on their tour to support the new album Overtures of Blasphemy. 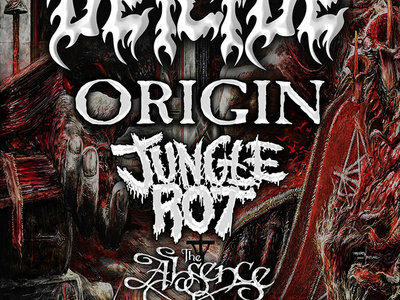 Joining them are the legendary Origin, Jungle Rot, The Absence, and Necronomichrist. This show is guaranteed to sell out, so don't wait to grab tickets! 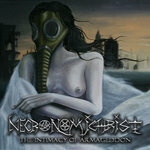 Every purchase includes a free download of the new Necronomichrist EP. No service fees, and free shipping! 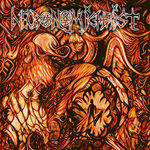 Includes unlimited streaming of Necronomichrist via the free Bandcamp app, plus high-quality download in MP3, FLAC and more.